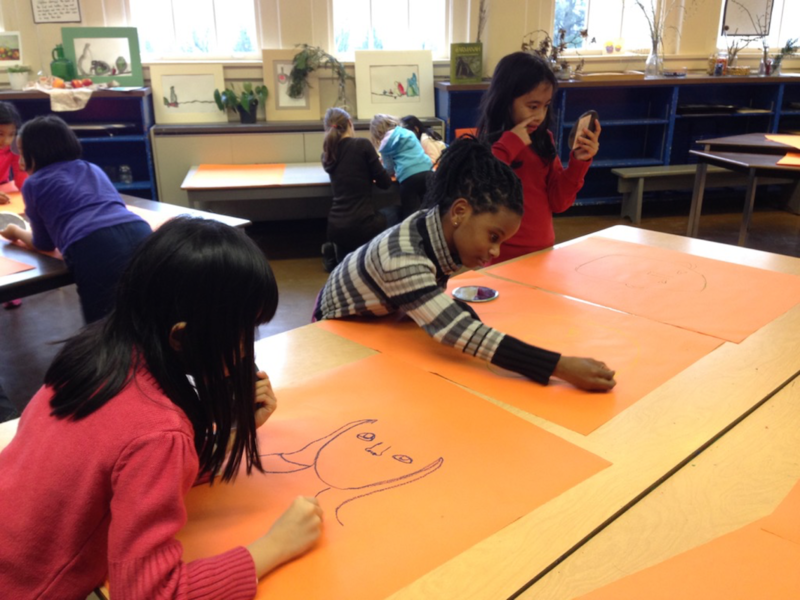 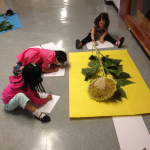 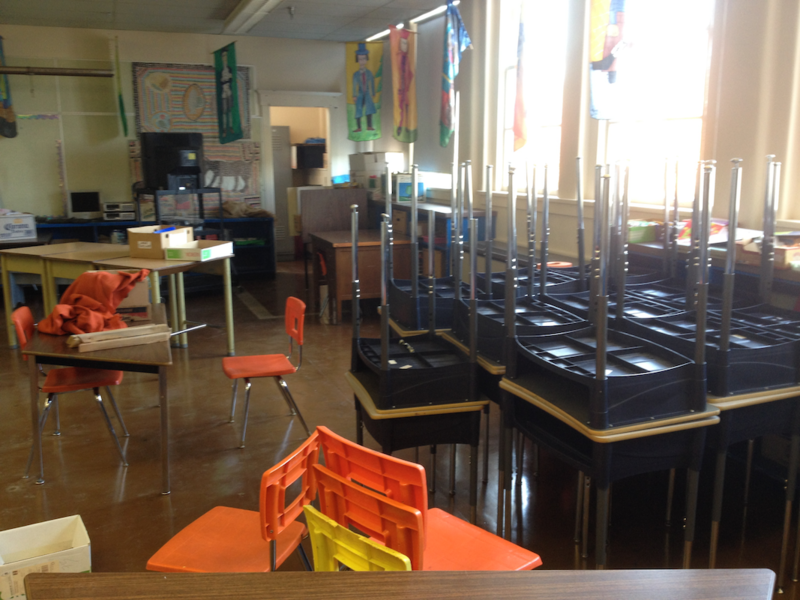 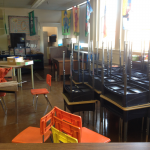 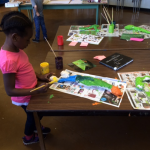 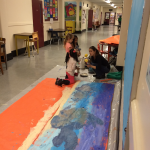 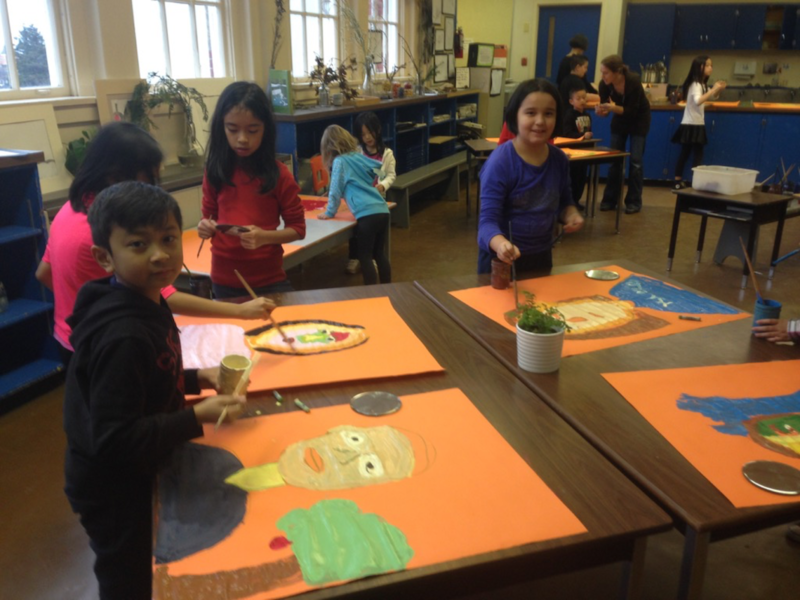 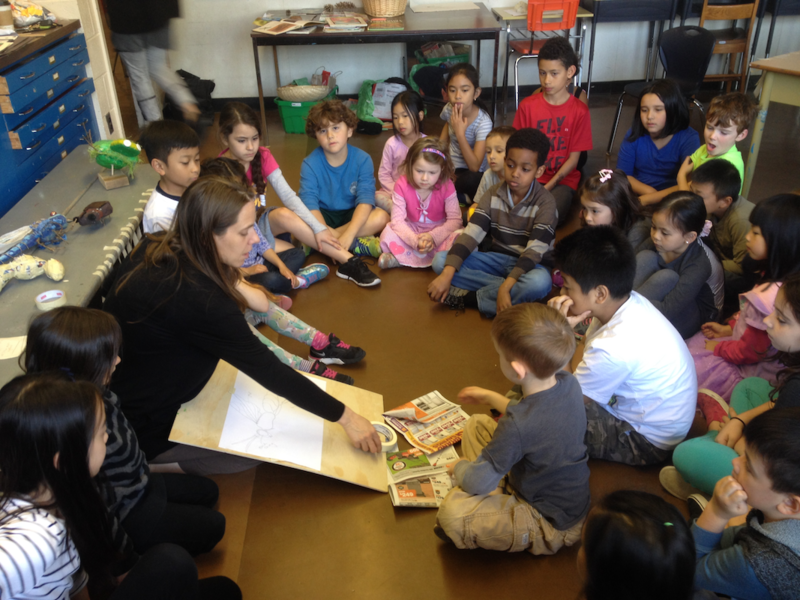 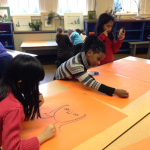 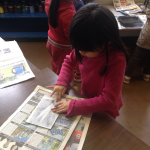 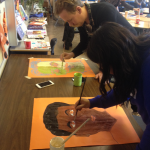 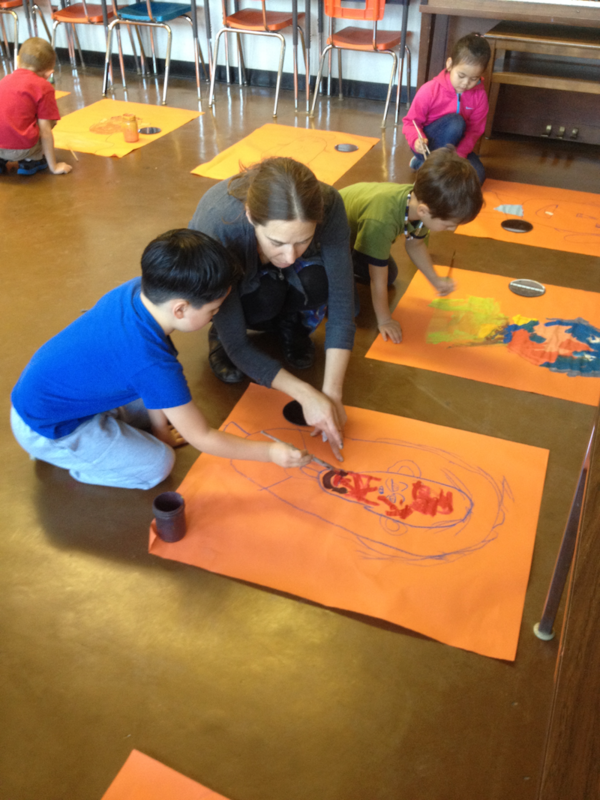 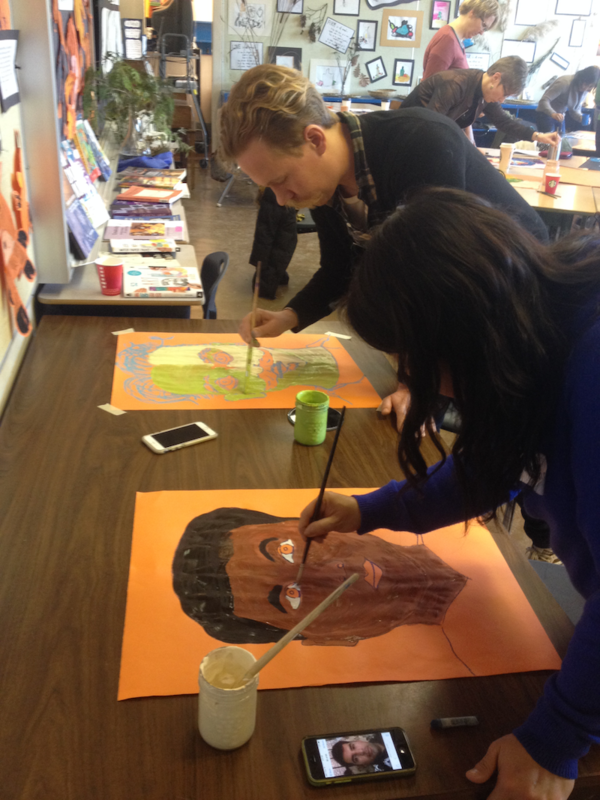 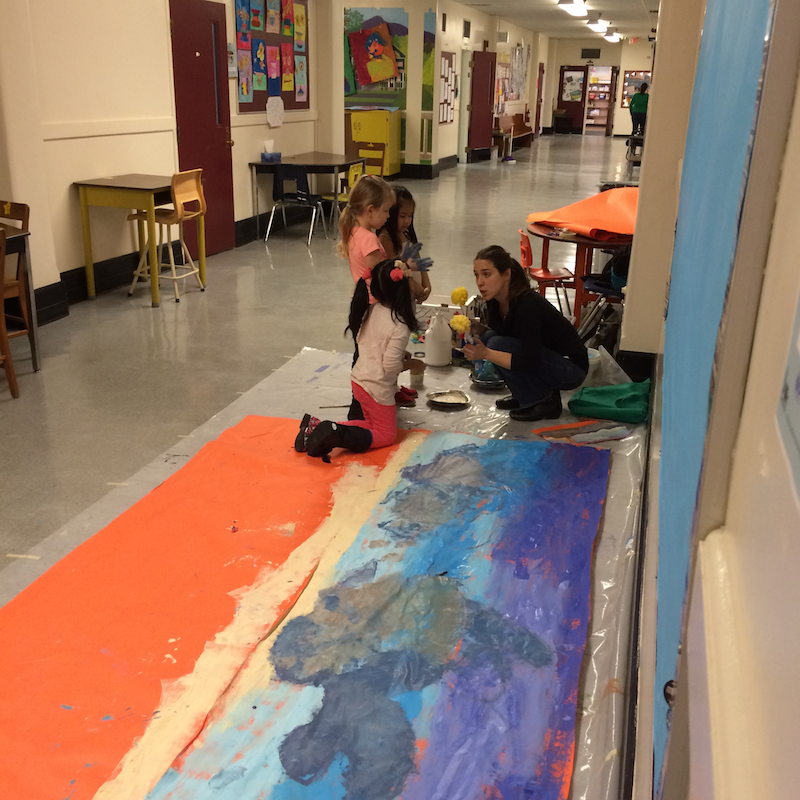 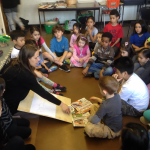 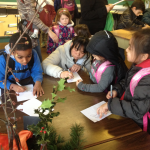 Our vision first began in September 2015 when a small group of teachers and a visual artist became inspired to revitalize an unused art room at Nightingale Elementary in Vancouver. 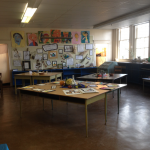 We transformed this space into an inviting and fully equipped art studio (atelier) open and available to the school community for the purpose of working collaboratively with an artist in exploring and creating authentic visual art with children. 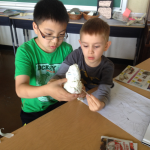 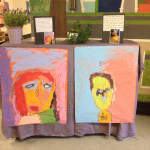 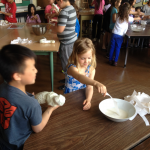 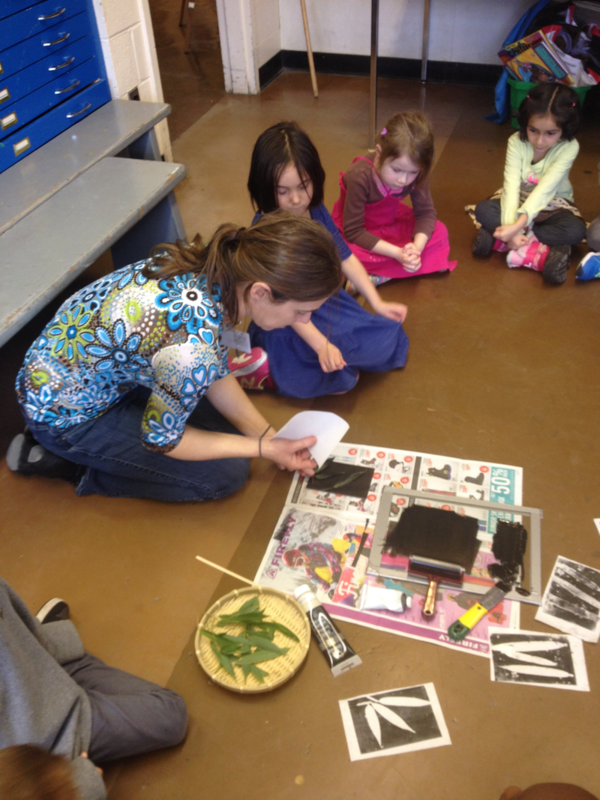 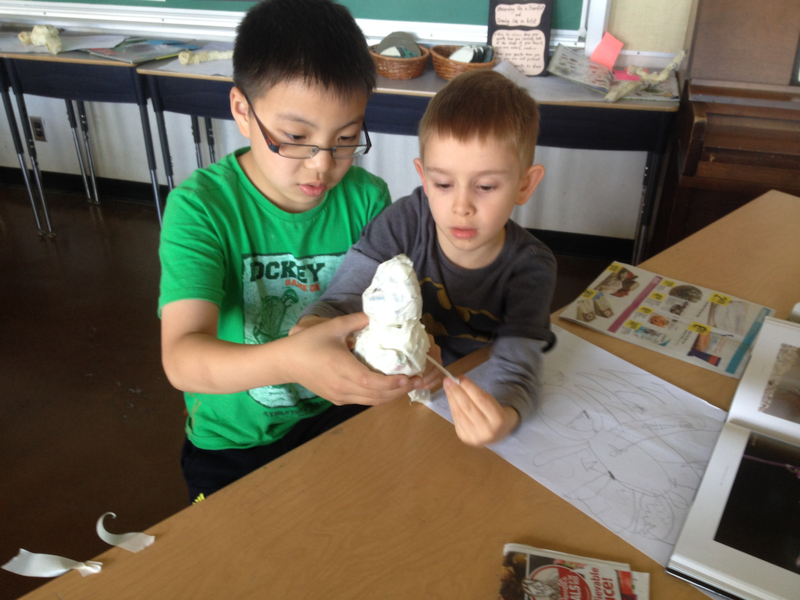 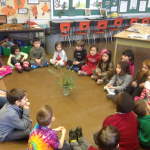 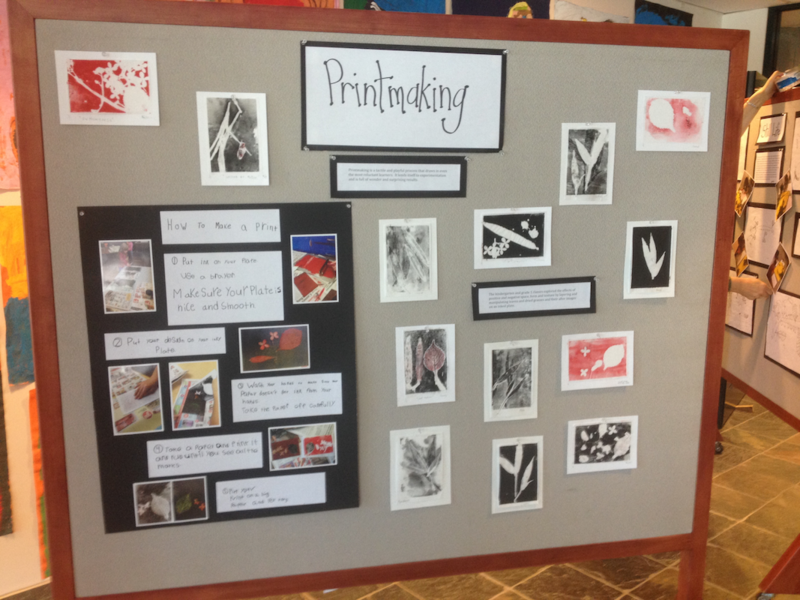 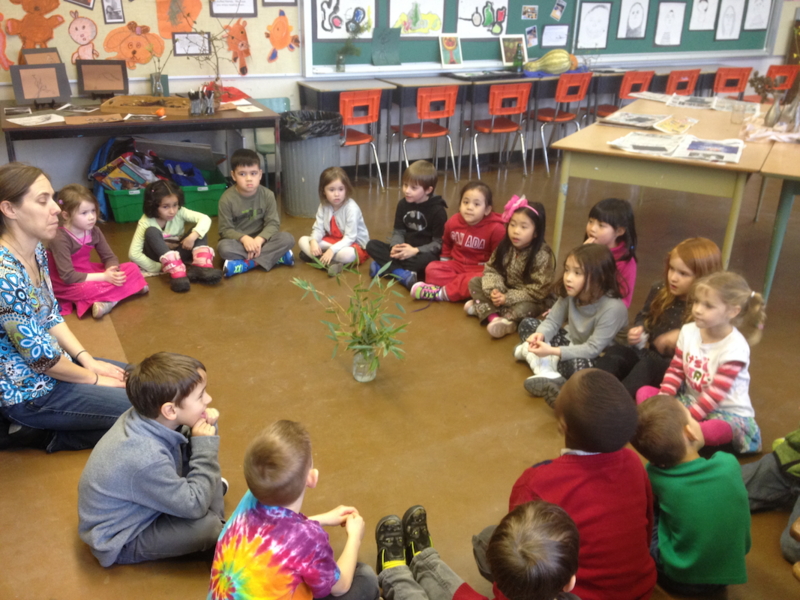 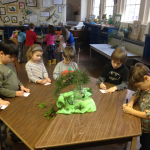 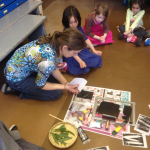 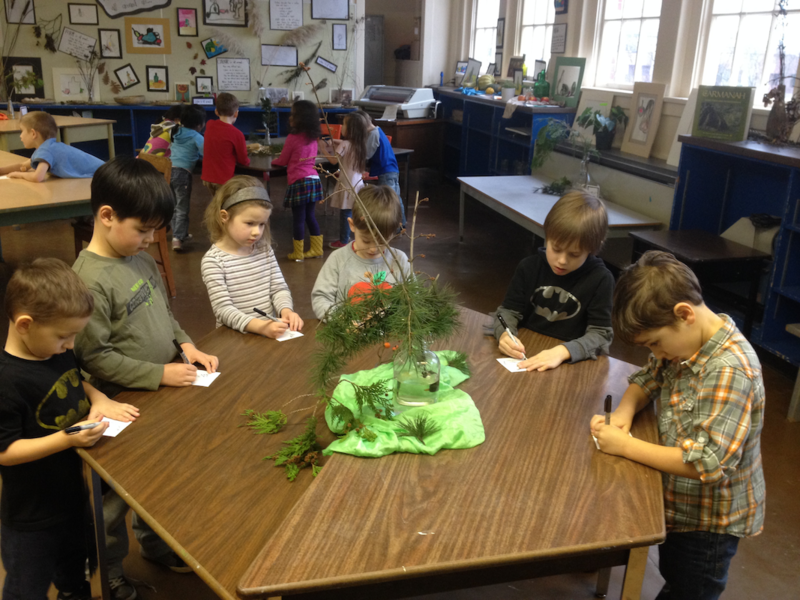 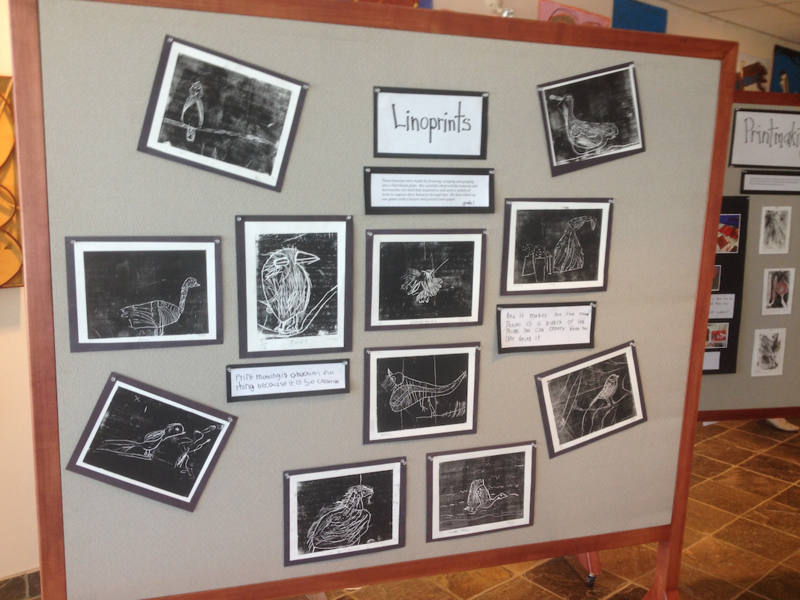 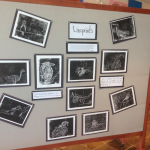 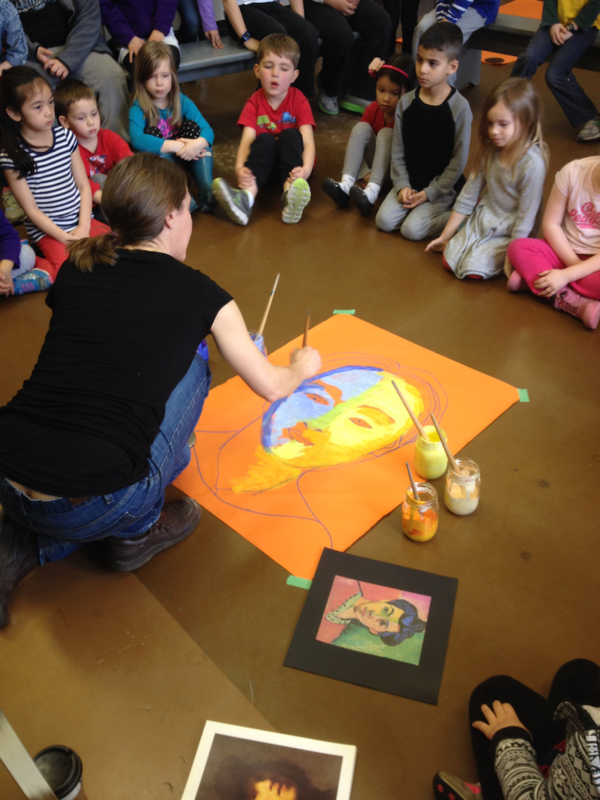 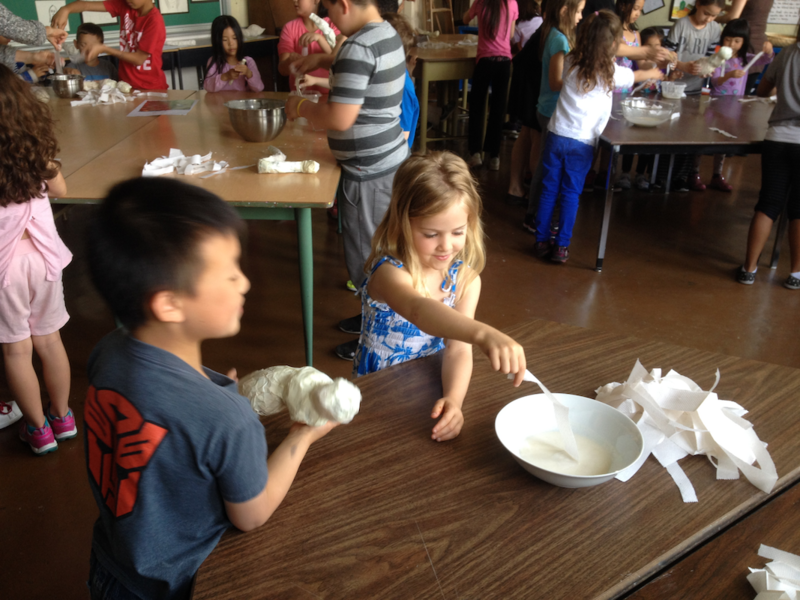 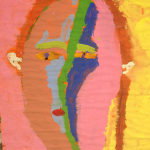 Throughout the year, Maggie has worked collaboratively with four classroom teachers and numerous children within the “Art and Discovery Studio”. 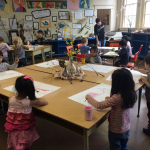 She has provided many authentic art experiences involving observational drawing through portraiture and still life, painting with watercolours, tempera paint and ink, printmaking, sculpturing and creating murals. 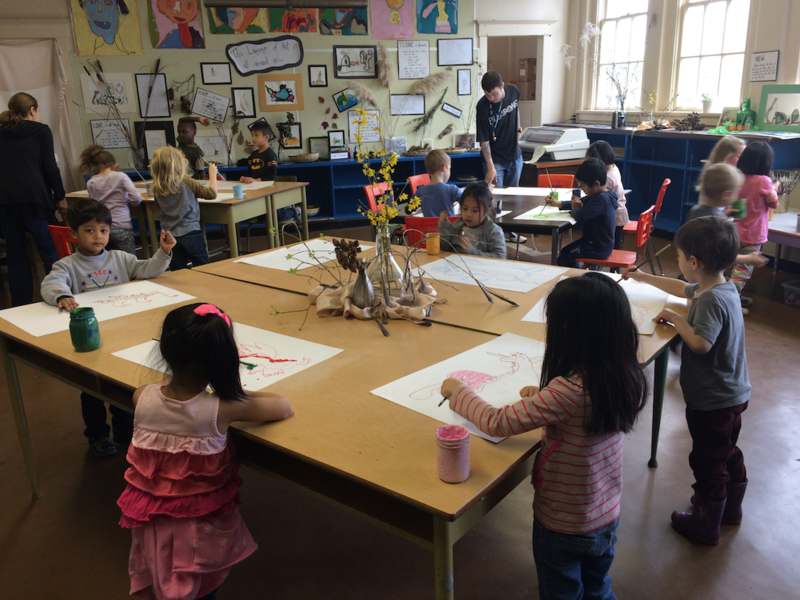 This studio has truly taken on the flavour of “environment as the third teacher” and working alongside an artist has allowed teachers to learn and value “the many languages of children”. 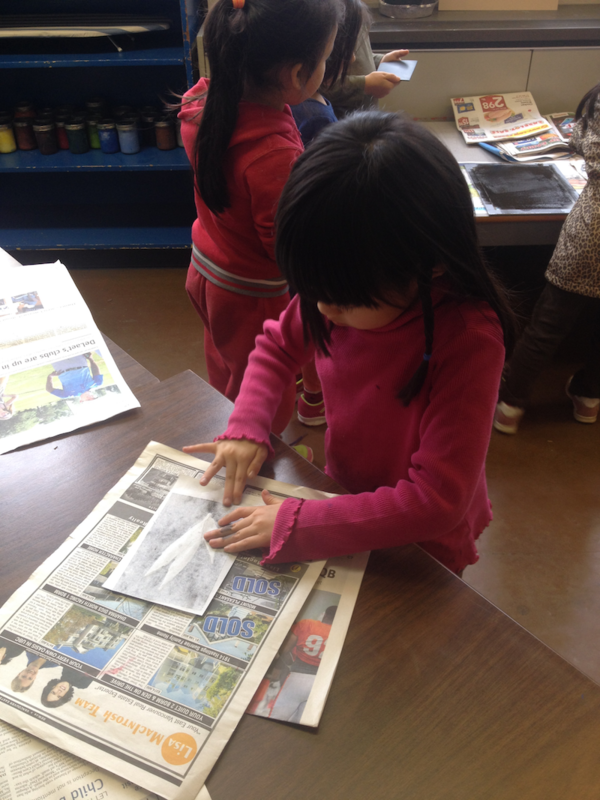 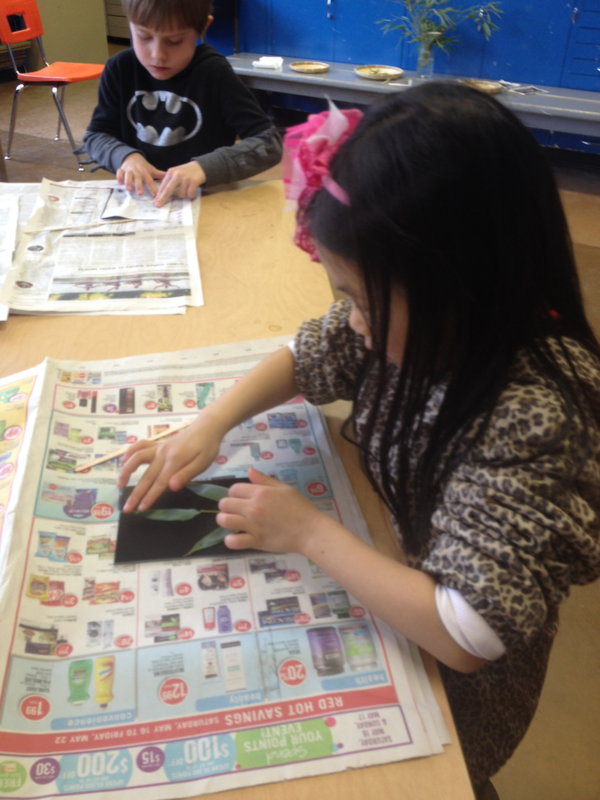 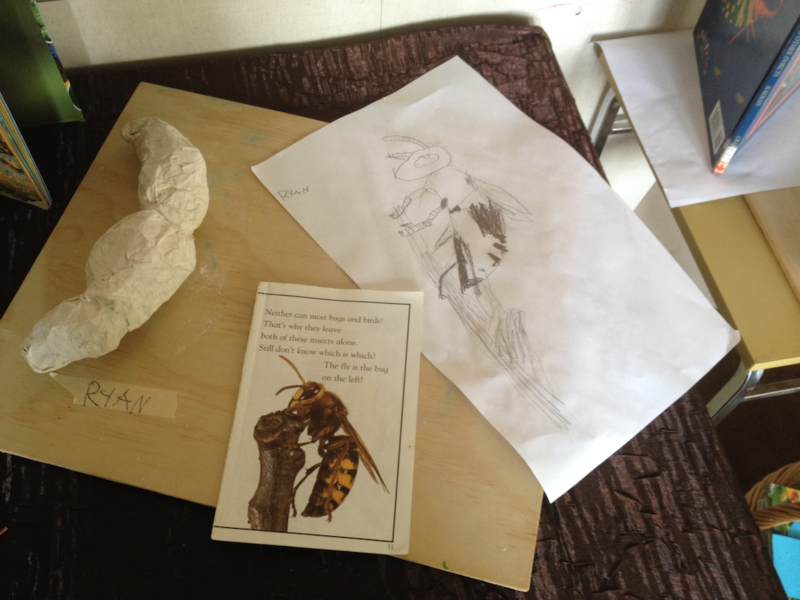 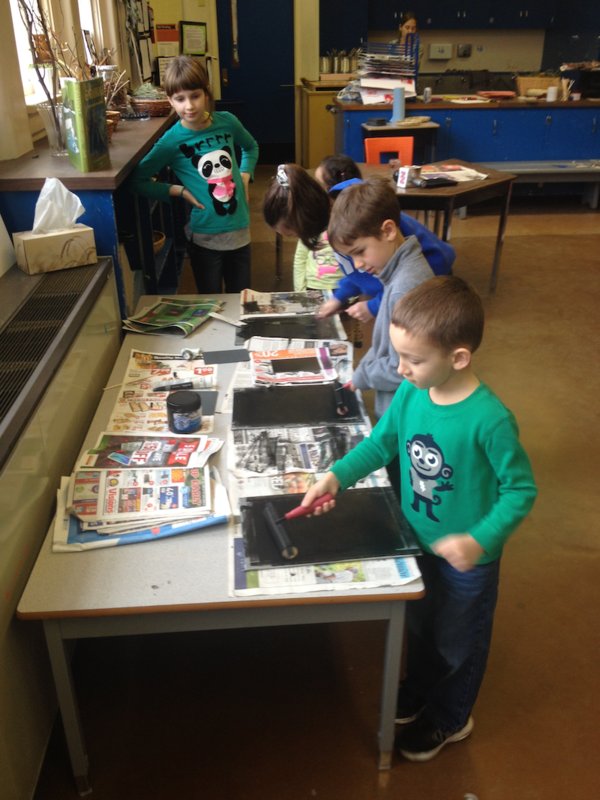 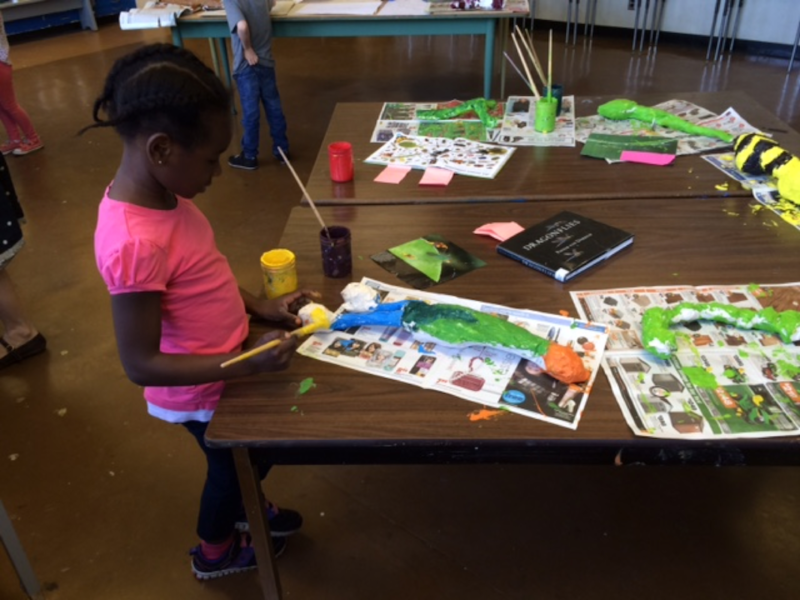 Children are inspired and excited when working within the studio. 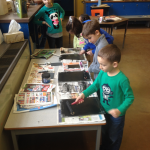 Throughout the year we have noticed an increase in their confidence, self regulation and risk taking with their learning and thinking. 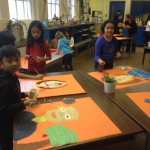 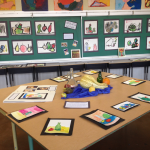 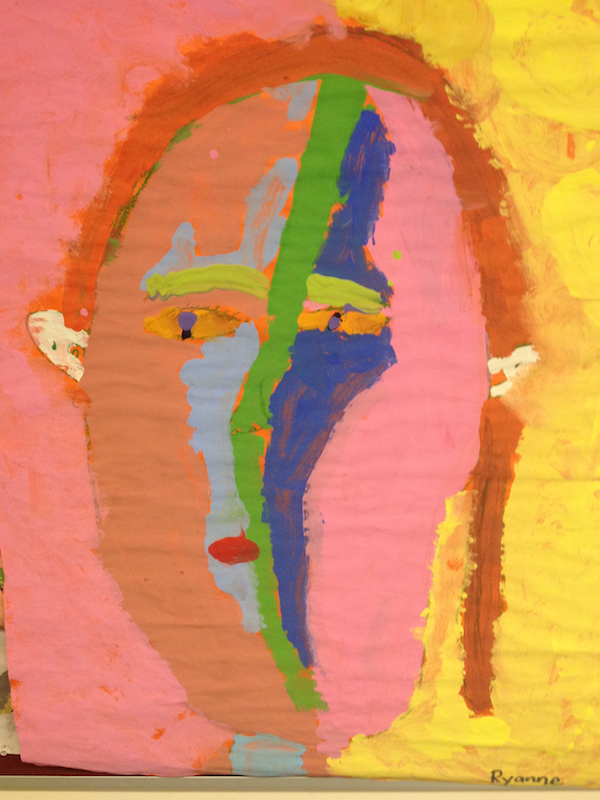 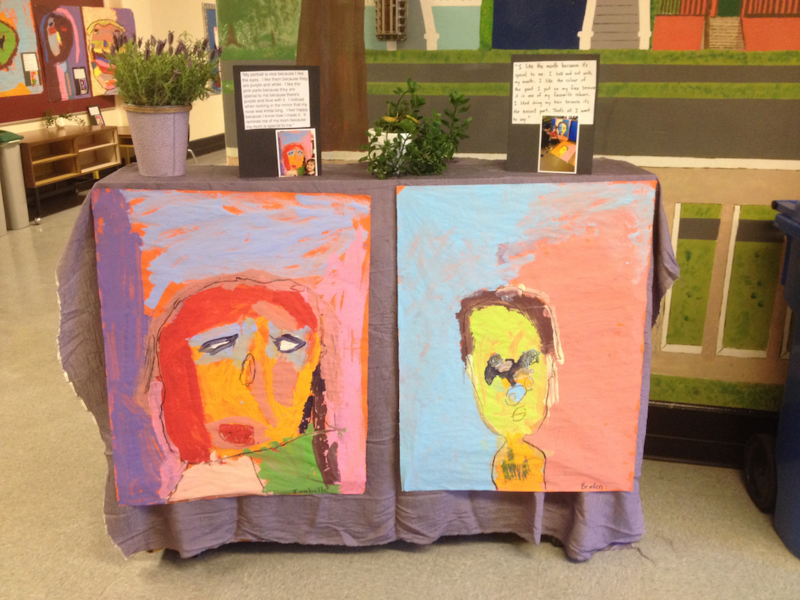 As teachers, we have gained a better understanding of the art process and feel more confident in engaging in authentic art making with our students. 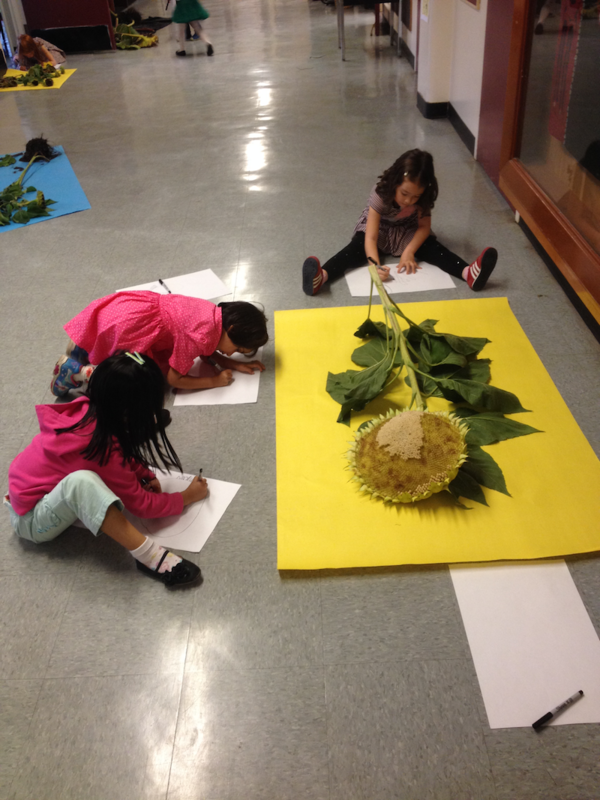 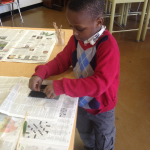 We see the importance and value in providing opportunities for children to create. 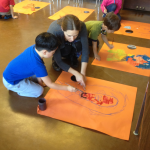 Our teaching has become more joyful. 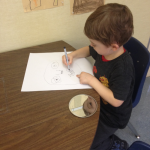 We feel more connected with how our children learn. 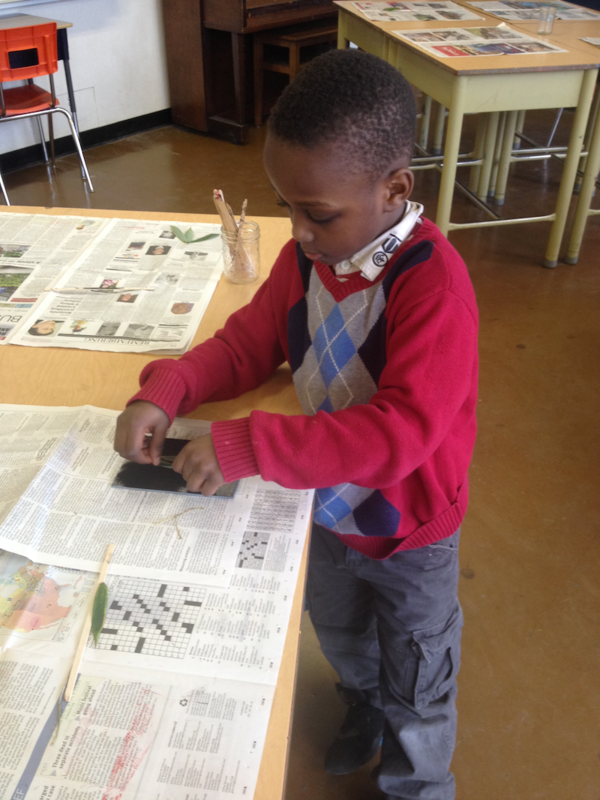 Our children are more joyful within their own learning. 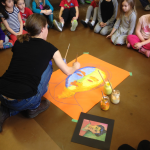 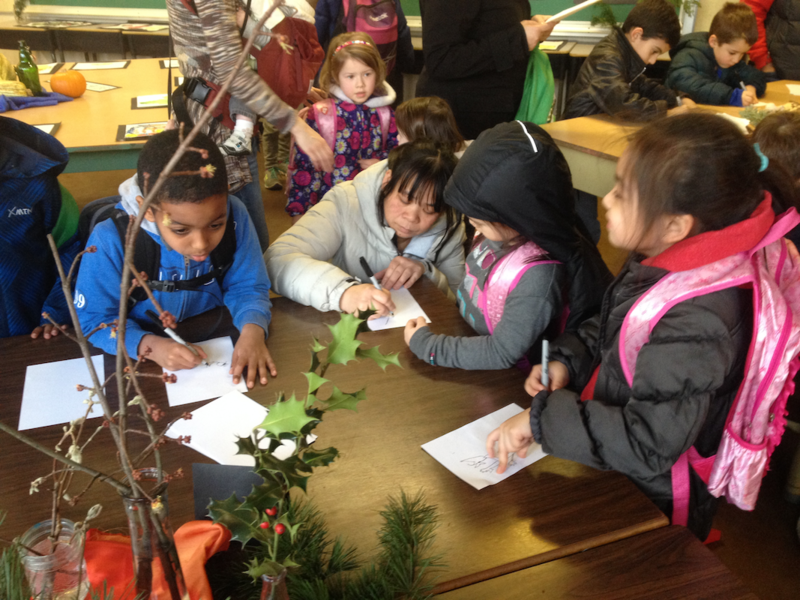 We have also provided opportunities for parents to visit the studio as well. 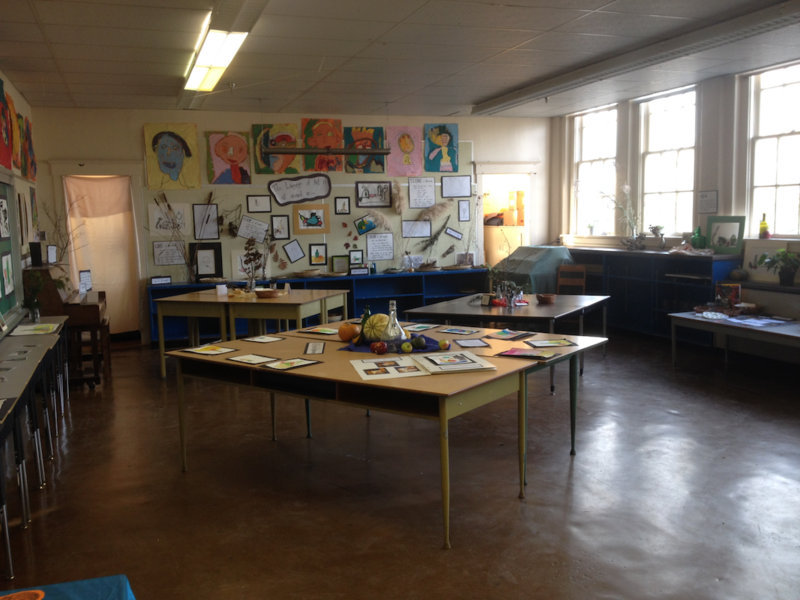 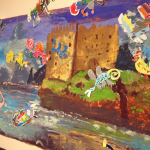 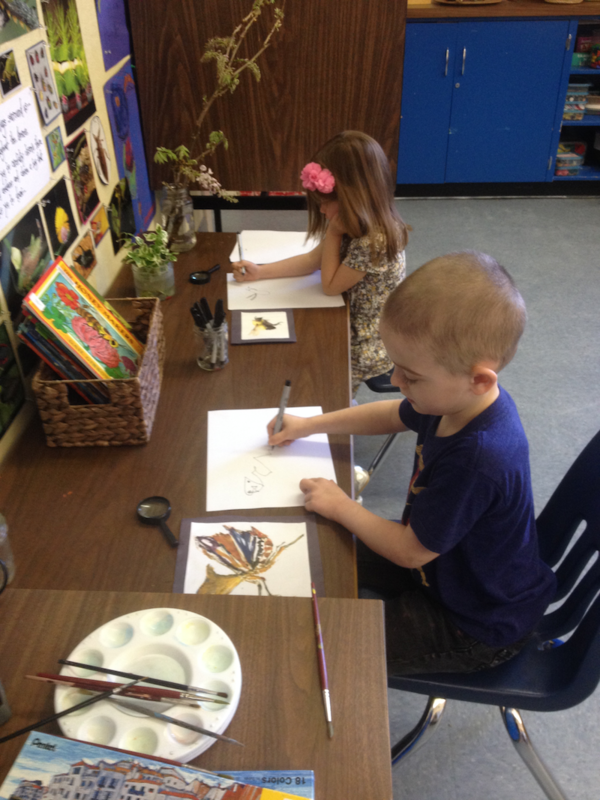 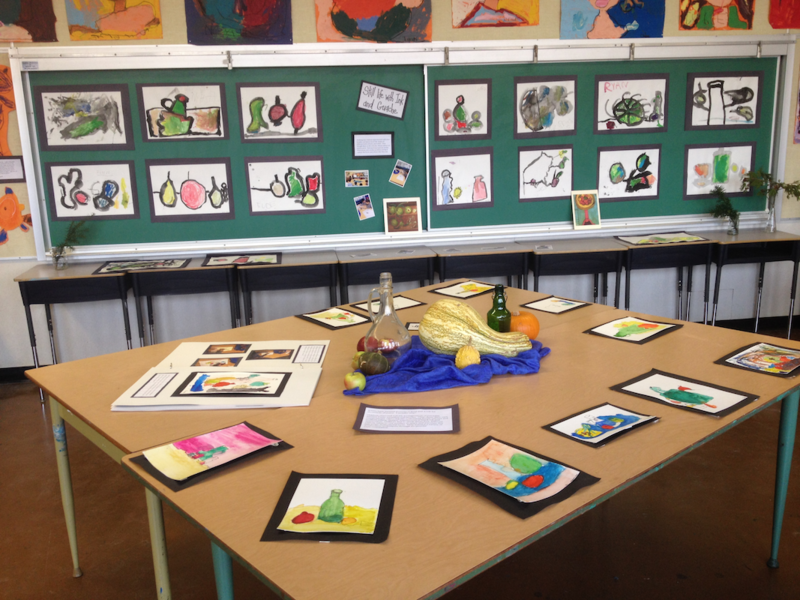 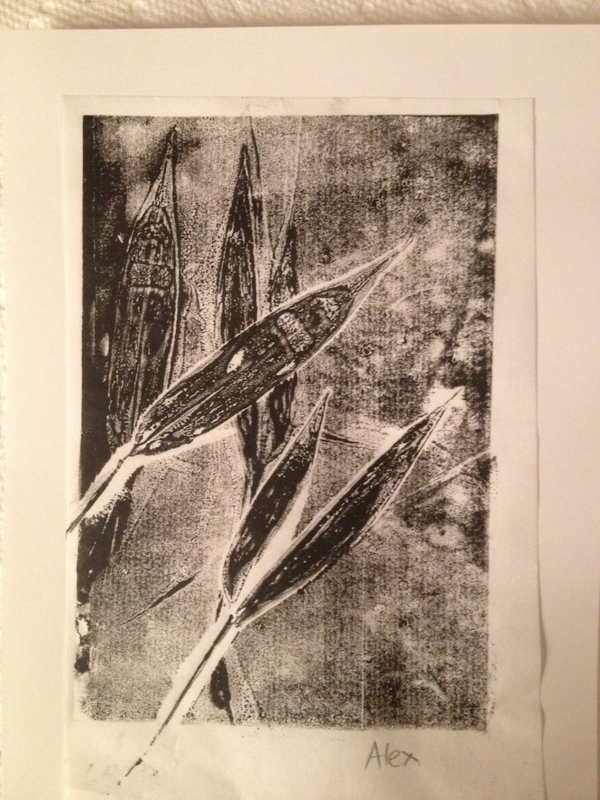 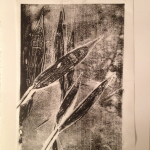 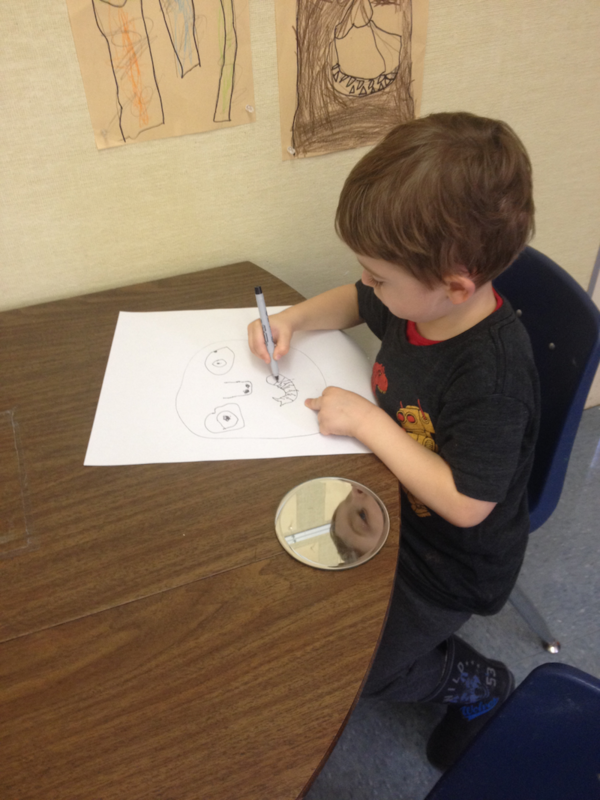 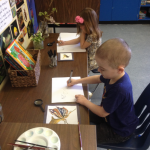 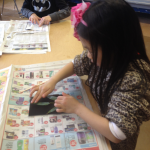 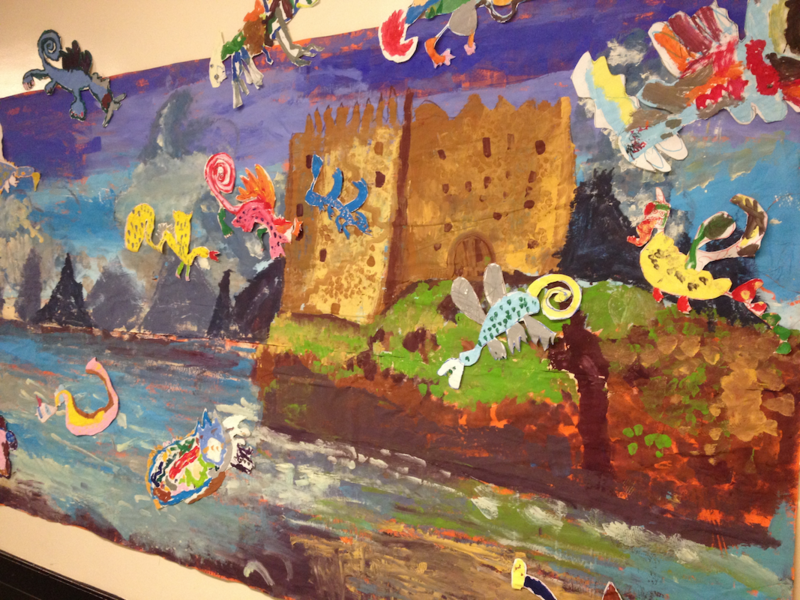 Many are amazed at the beauty of the studio and wonderful authentic art making children create. 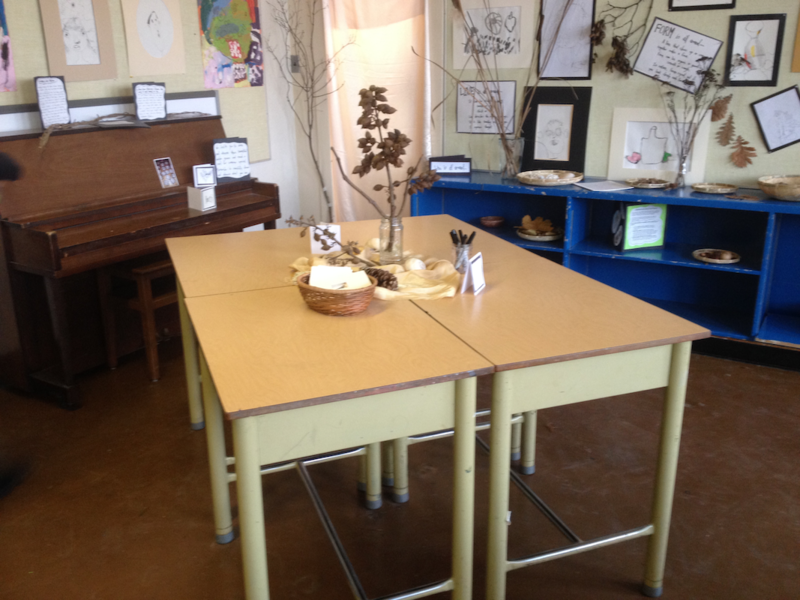 The ‘Art and Discovery Studio” is helping to build a stronger sense of community for our families and other staff. 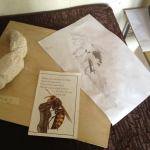 We have secured more funding to continue our journey working with Maggie within the “Art and Discovery Studio” for next September. 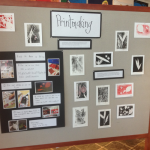 We also see other teachers within our staff commenting how they would like to connect more with art making. 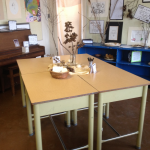 Our action research is just beginning and we are excited about the many possibilities and discoveries working alongside an artist within this amazing space.